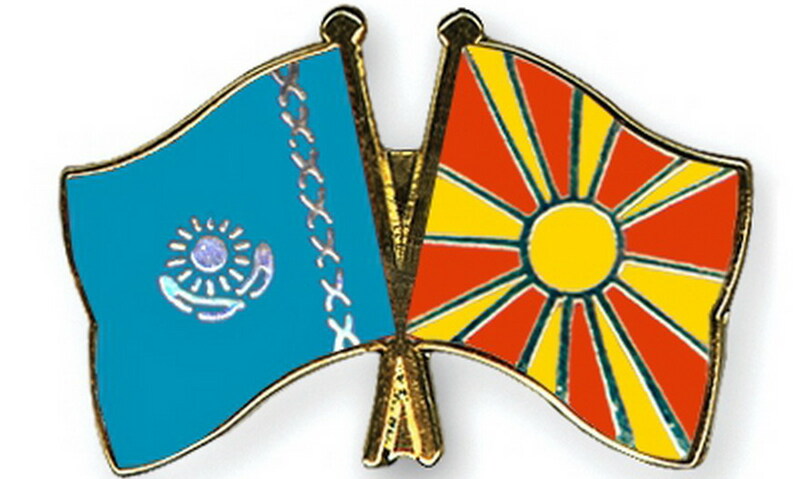 Kazakhstan and Macedonia voiced intention to expand political and trade-economic cooperation. The sides agreed to increase interaction within the framework of the second round of political consultations between the Ministries of Foreign Affairs of Kazakhstan and Macedonia in Skopje. The sides considered the state and prospects of bilateral cooperation in the political, trade, economic and cultural-humanitarian spheres, interaction within the framework of international organizations, and exchanged views on topical issues of the regional and global agenda. They noted the need to increase the volume of mutual trade turnover and strengthen investment cooperation. An agreement was reached to expand the bilateral legal framework in the areas of legal cooperation, transport, education and culture. The protocol on holding regular political consultations between the Ministries was signed by deputy heads of the foreign ministries of the two countries Roman Vasilenko and Arta Tochi. The Kazakh side also discussed the possibilities of expanding trade and economic cooperation between the two countries with a group of Macedonian entrepreneurs, who were acquainted with the development programs of Kazakhstan and the existing opportunities for foreign investors. 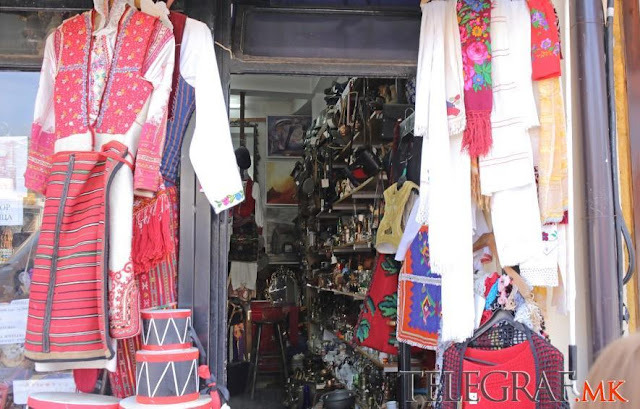 Macedonian business noted the interest in attracting Kazakhstan's capital for the implementation of joint projects in the territory of Macedonia, the advantages of which are tax preferences and free access to the markets of the European Union and Turkey.